A: We would not be able to confirm these hangers fixing that issue. Is there any 12mm hangers that are around 45-50mm hole to hole. I got standard length but they are making my exhaust touch my sway bar. But the kartboy hangers are 60mm. They will make my exhaust hang an inch lower. Was looking for something in the middle. 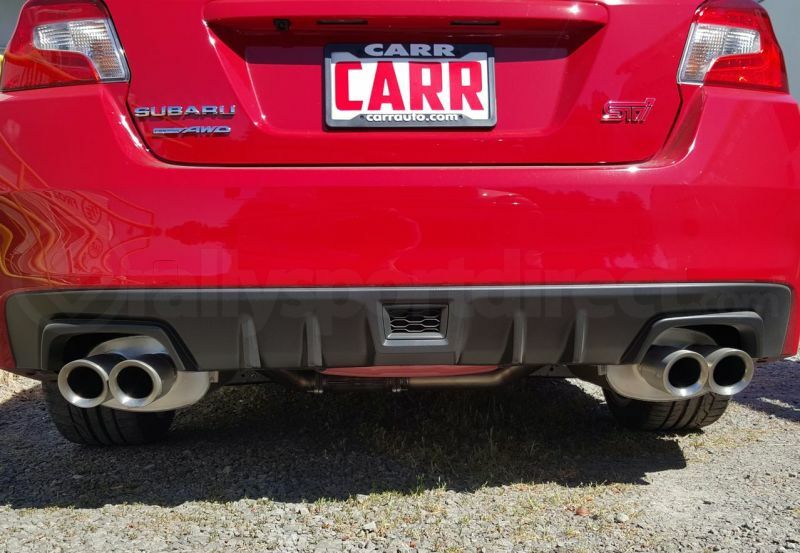 The optioned SPT exhaust on '15+ hangs lower than the stock exhaust, there's threads on iwsti.com. I want to raise my tips up: are the rubber hangers different length or are the metal hanger arms different length? A: These hangers should be the fix you are looking for to raise up that low hanging exhaust. 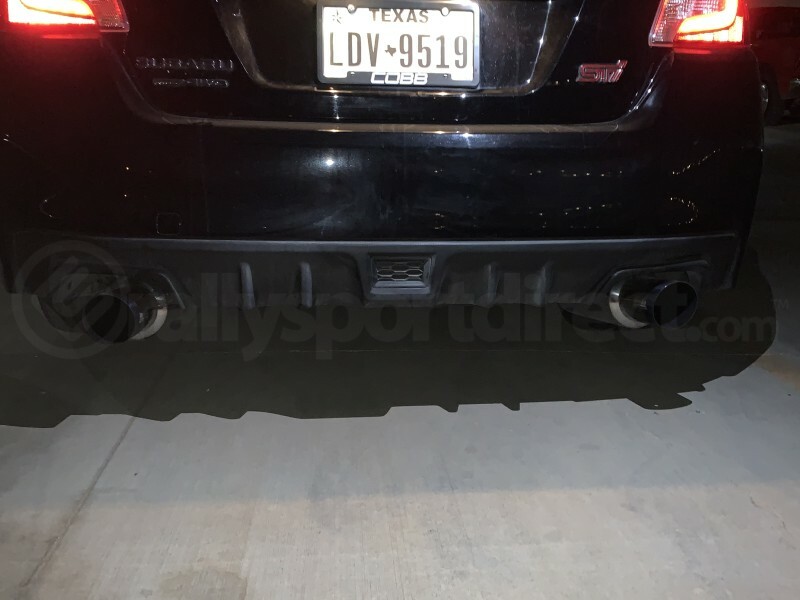 Hi,I have a 2014 STi with the Tomei Expreme Single exit. I keep seeing you guys say 5 hangers will be needed to replace the stock ones but i only noticed two hangers for my Tomei. Are their hangers anywhere else besides the catback? A: The Tomei single exit catback only uses 2 hangers and hangers are not used anywhere other than the catback. 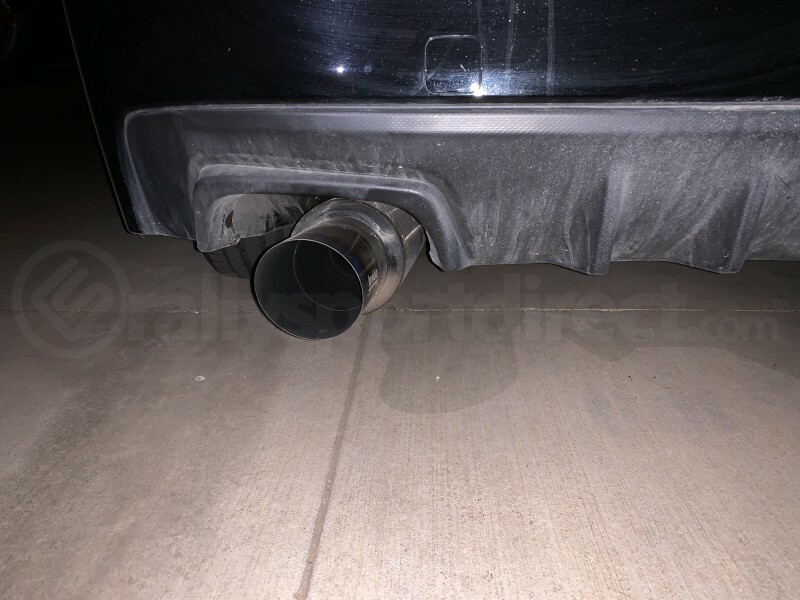 my girlfriend just purchased a nameless muffler delete for me and i need it to sit a little more flush with the bumper. this wouldnt raise it any higher correct ? A: That muffler delete should have plenty of adjustment at the flange. These exhaust hangers will work fine with that exhaust and they are the exact size as stock. How many will be needed for a BRZ? A: These hangers are OEM size and will not drop the exhaust down. Kartboy offers a long hanger that will lower the exhaust approximately 1 inch. A: The 2008+ WRX's and STi's would require 5 of them. 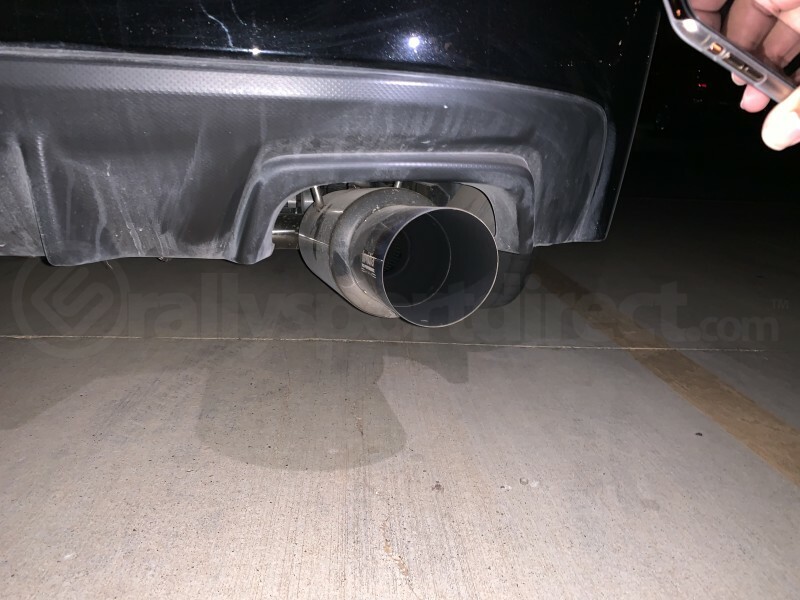 How many of these are needed on a 2011 WRX? And should I use these or the longer ones when installing my COBB TBE?